The headquarters of the Omba TA-DE company – wine capsule machines, is located in Santo Stefano Ticino, a town in the Milan hinterland. The strength of the company is a very close-knit team: with the technicians there is a relationship of maximum trust and loyalty. From here you can visit Omba TA-DE and find out how our wine capsule machines are produced. 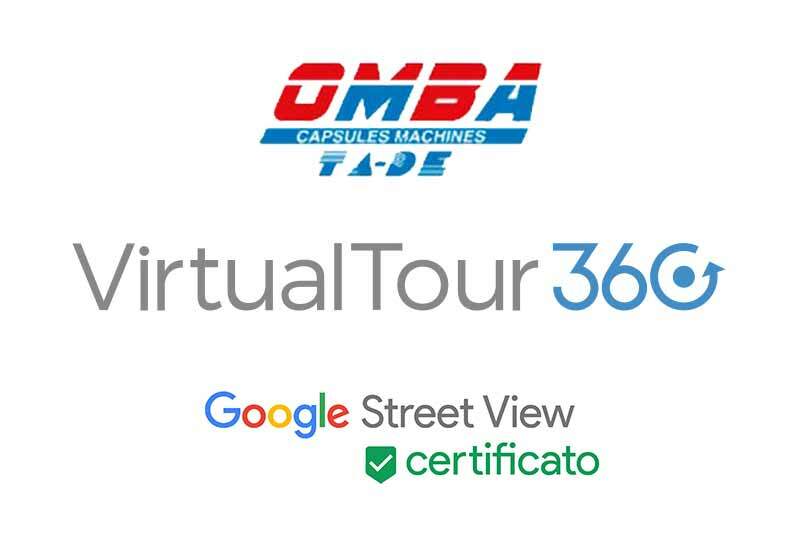 Through Google Virtual Tour you can move and turn freely in our company, it will seem like reality!